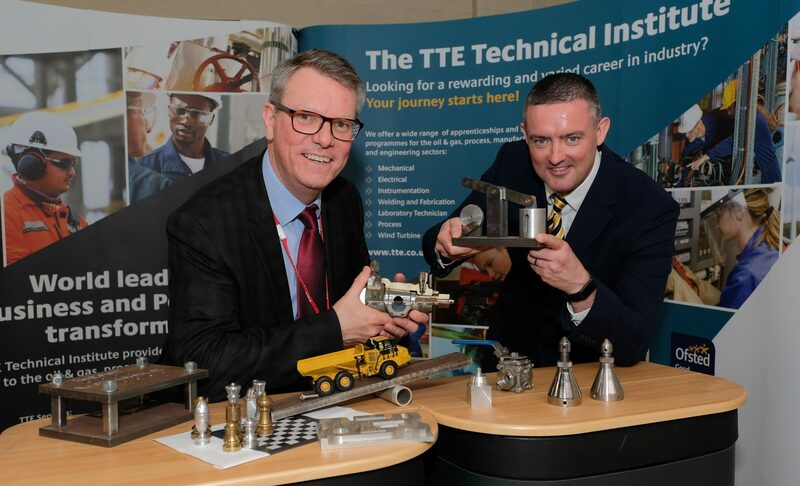 The TTE Technical Training Group is hosting a CompEx Breakfast Event for engineers, technicians and people managing working in hazardous and explosive environments. Taking place on Tuesday 9 June between 8.30-10.00am, the free event at TTE’s training centre in South Bank, Middlesbrough will highlight the range of training programmes available to achieve the recognised competencies required to work in potentially hazardous locations. CompEx is the global competency scheme of choice for major oil, gas and chemical companies and validates core competencies of employees and contract staff. 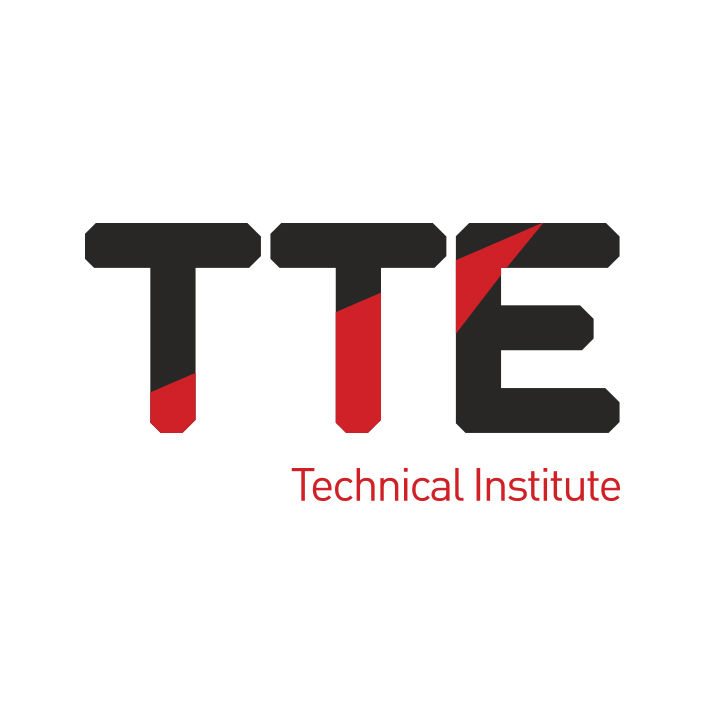 TTE is an accredited CompEX training provider with extensive experience in delivering electrical installation and maintenance training in the UK and around the world. 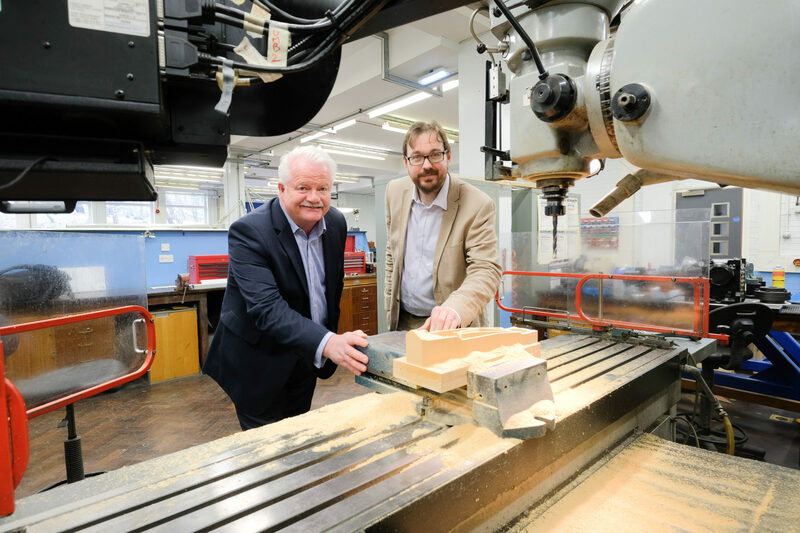 It has invested in specialist CompEx facilities, which contains mechanical and electrical equipment designed specifically to support technicians during these programmes. 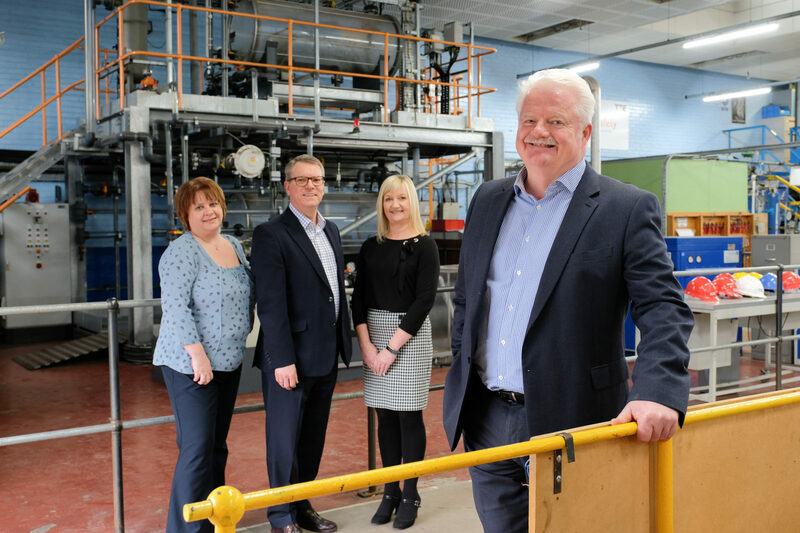 As part of the event guests will have the opportunity to tour the facility and take part in practical demonstrations followed by question and answer session with TTE’s experienced training personnel.